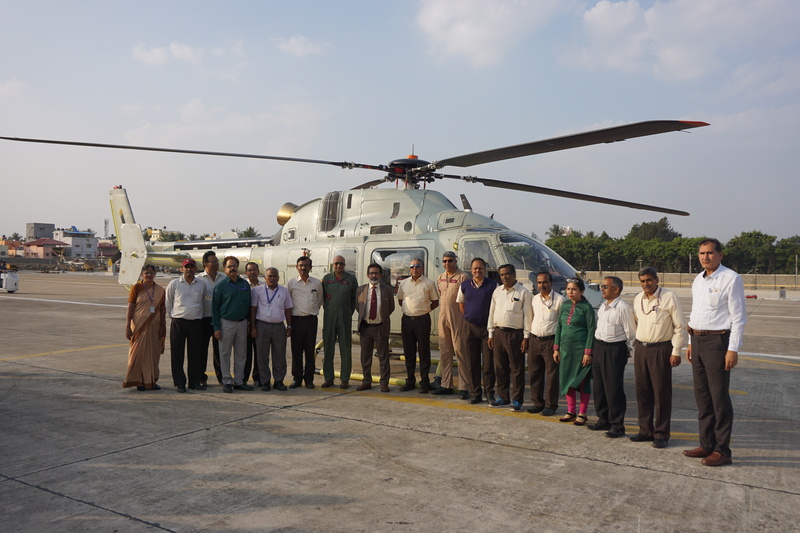 On December 10, LUH achieved an important milestone of flying at 6 km altitude here in Bengaluru, recently. The chopper was flown by Chief Test Pilot Wg. Cdr. (Retd) Unni K Pillai and Test Pilot, Wing Cdr (Retd) Anil Bhambhani. 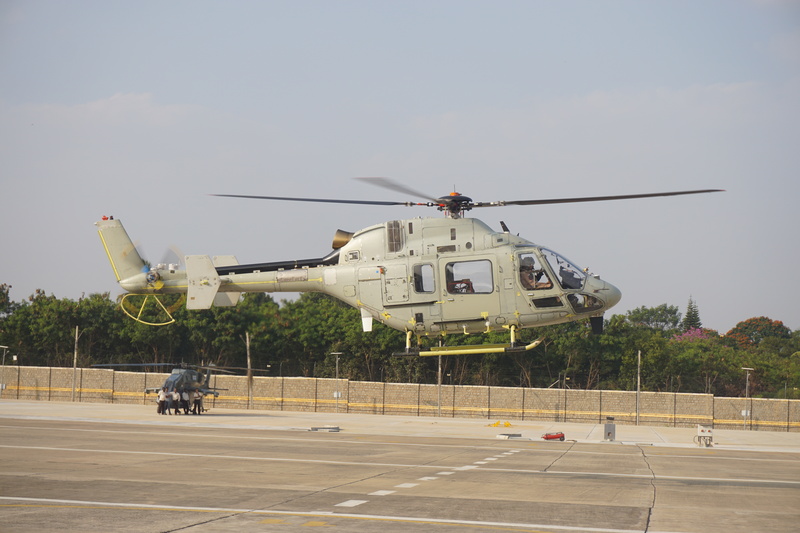 The LUH is a 3-ton class new generation single engine helicopter indigenously designed and developed by Rotary Wing Research and Design Center (RWR&DC) of HAL to replace the ageing Cheetah and Chetak helicopters used by Indian Armed Forces. The helicopter with Glass Cockpit can be deployed for Reconnaissance, Surveillance roles and as a light transport helicopter. The helicopter will be capable of flying at 220 Kmph, with a service ceiling of 6.5 Km and a range of 350 Km with 400 kg payload. HAL has in principal order for 187 LUH that includes 126 for Indian Army and 61 for IAF. 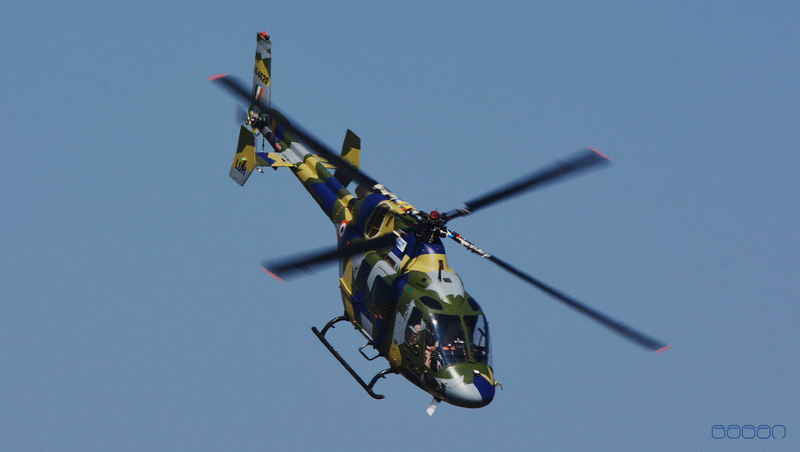 The LUH is powered by TM/HAL Ardiden 1U/Shakti 1U single turbo shaft engine with sufficient power margins to cater to demanding high altitude missions. First flight of LUH PT-1 was carried on September 6, 2016 and the second Prototype flew on May 22, 2017. High altitude cold weather trials of LUH is planned in January 2019.